Learn to make Garlic Tandoori Roti Recipe | How To Make Tandoori Roti recipe with step-by-step video instructions. Tandoori Roti is a very popular Indian flatbread. 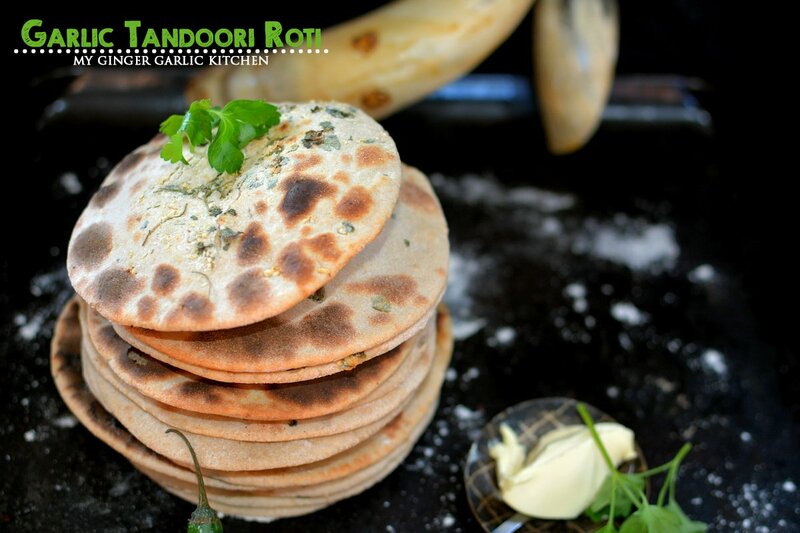 Garlic Tandoori roti is a fragrant and delicious Indian flatbread which is made from whole-wheat flour which is usually made in a clay oven called a tandoor. Who doesn’t like homemade bread??? For one, I very much love homemade breads. I always try to make breads at home, as they come with fresh baking aroma, and are so soft and buttery. It’s a great story of what happened today. Now, Let’s talk about the weekend lunch recipe I prepared. 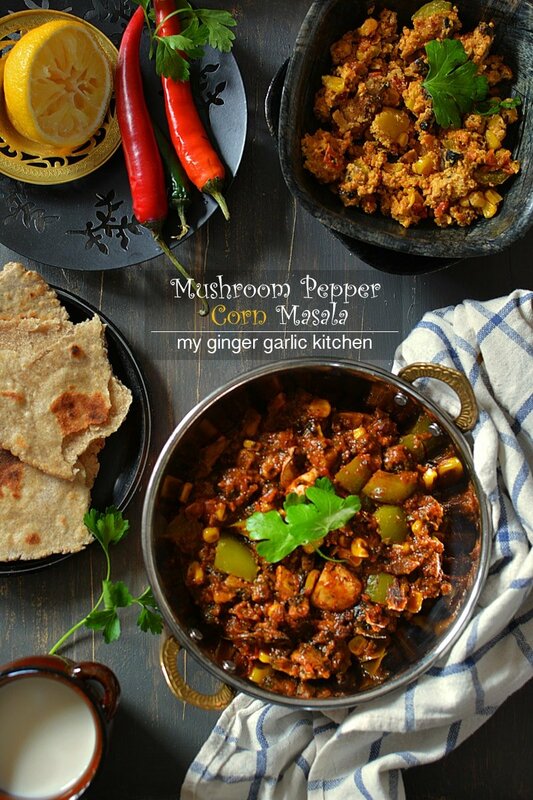 I have used garlic along with dried fenugreek as a topping on tandoori roti. 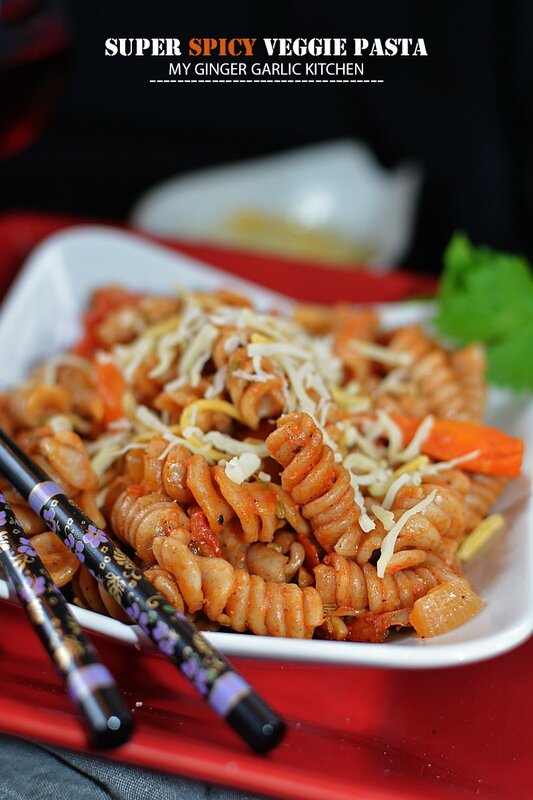 These two ingredients just give it a wow factor. We can say its icing on the cake. Garlic Tandoori Roti can be enjoyed fresh or even on the next day. So grab your ingredients and let’s get started. So let’s learn to make this delicious Garlic Tandoori Roti with easy and quick steps. 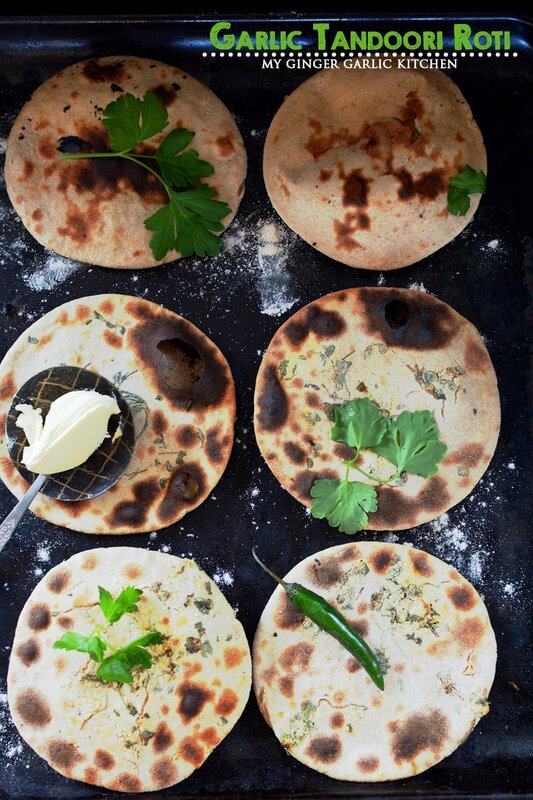 Garlic Tandoori Roti is a very popular Indian flatbread. 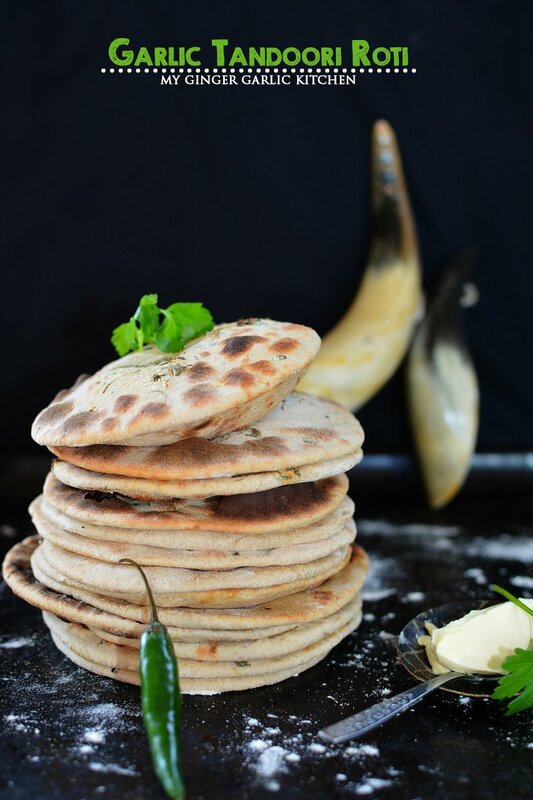 Garlic Tandoori roti is a fragrant and delicious Indian flatbread which is made from whole-wheat flour which is usually made in a clay oven called a tandoor. 1. Take a mixing bowl. Add crushed garlic, and dried fenugreek leaves. 2. Mix well, and let it rest for 10 minutes. 3. Take another bowl. Add flour, salt, and knead to make a firm dough by adding warm water. 4. 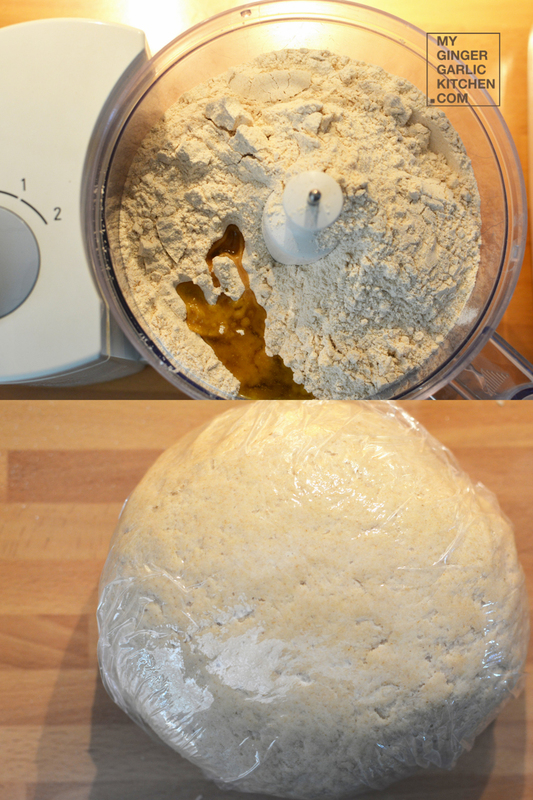 Cover with cling film, and let the dough rest for 15 minutes. 5. Divide the dough into 8 golf ball size balls. 6. 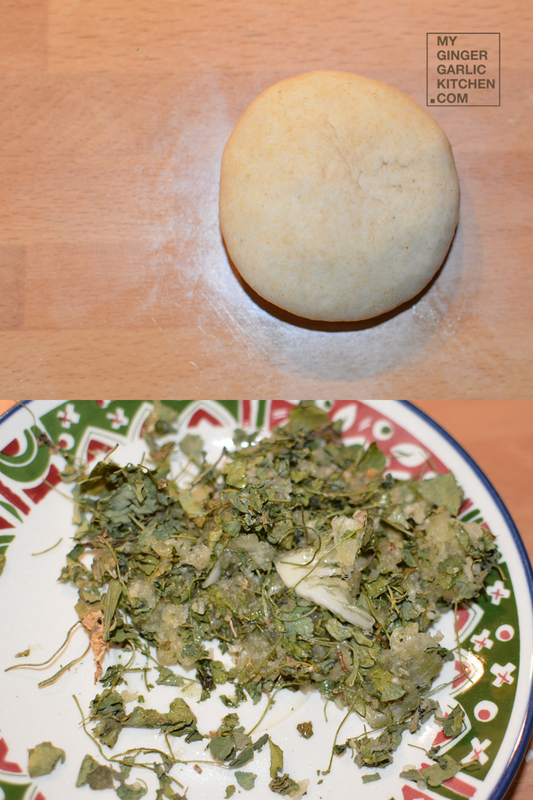 Dip the dough ball into garlic, and fenugreek leaves mixture. 8. Pre heat oven at 400°f/ 200° C on broil. 9. 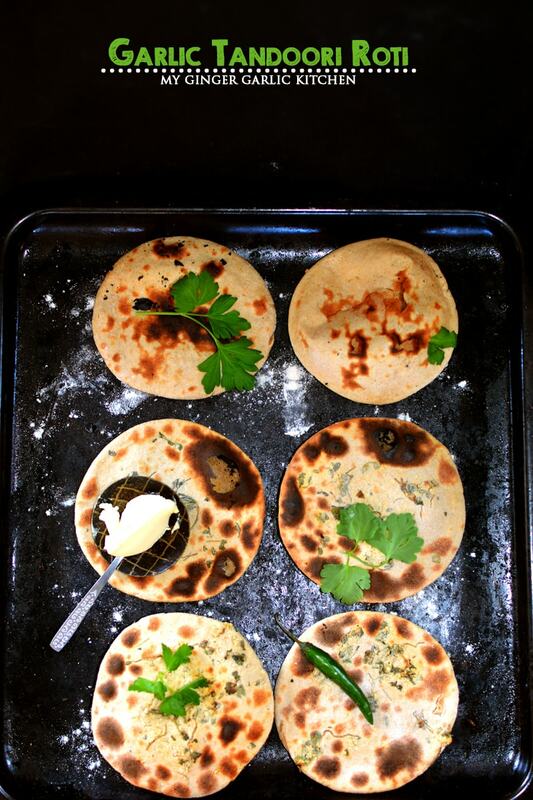 Place rolled out rotis on a baking tray, cook for about a minute or till you see brown spots appear. Flip the rotis over and cook this side until light brown spots appear. 10. 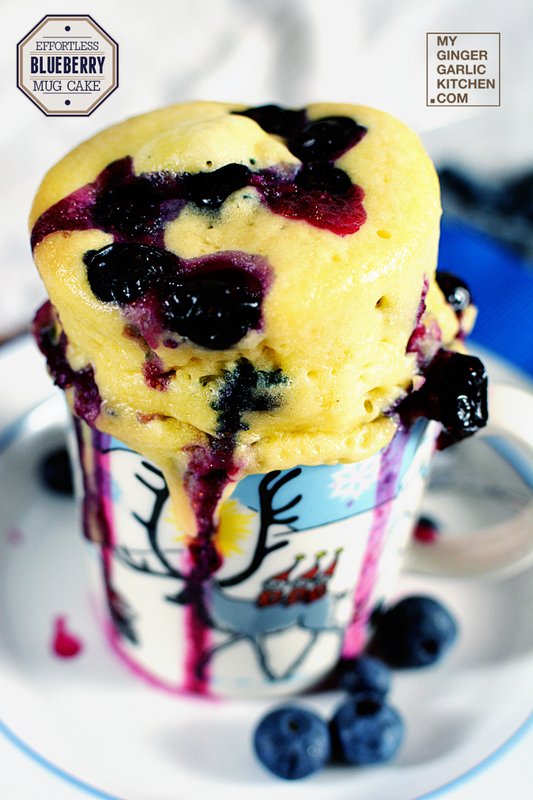 Spread some butter, ghee or margarine on top. 11. Serve hot with any of your favorite curry or lentil soup. Enjoy! Take a mixing bowl. Add crushed garlic, and dried fenugreek leaves. Mix well, and let it rest for 10 minutes.Take another bowl. Add flour, salt, and knead to make a firm dough by adding warm water. Cover with cling film, and let the dough rest for 15 minutes. Divide the dough into golf ball size balls. 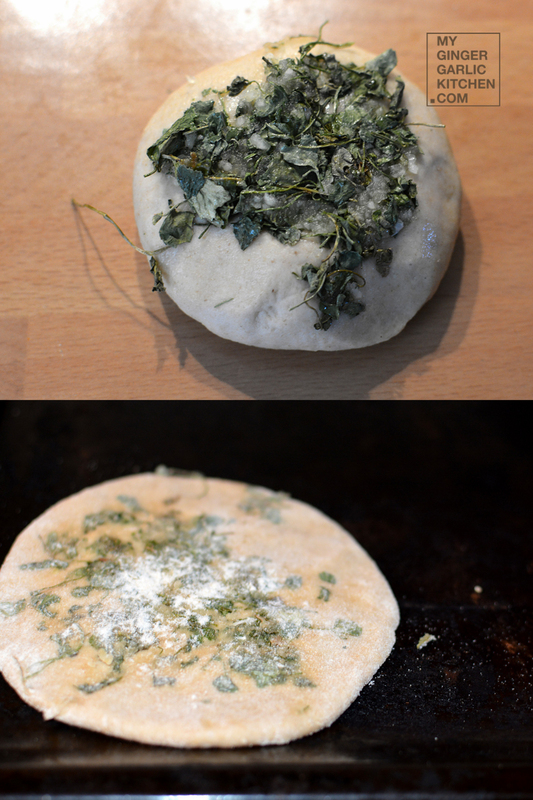 Dip the dough ball into garlic, and fenugreek leaves mixture. Roll it out into a round shape of about 5 inches. Tandoori Rotis are a little smaller and thicker than normal chapatis. Pre heat oven at 400°f/ 200° C on broil. 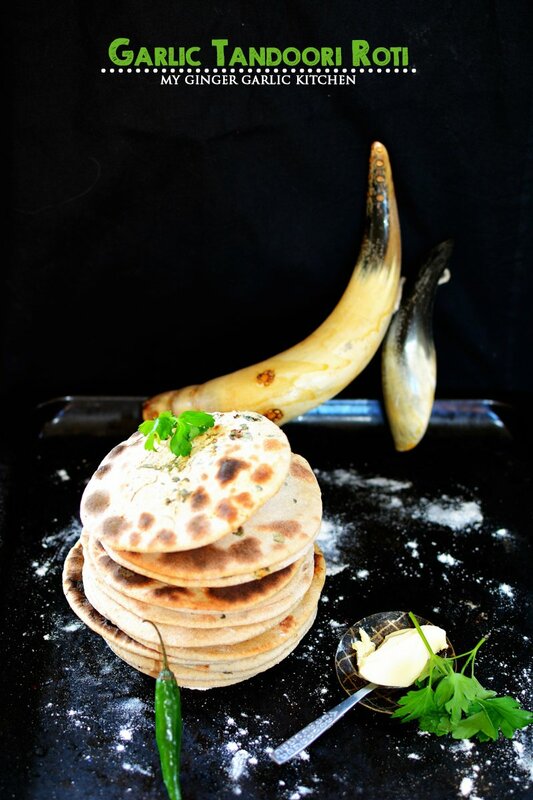 Place rolled out rotis on a baking tray, cook for about a minute or till you see brown spots appear. Flip the rotis over and cook this side until light brown spots appear. Spread some butter or margarine on top. 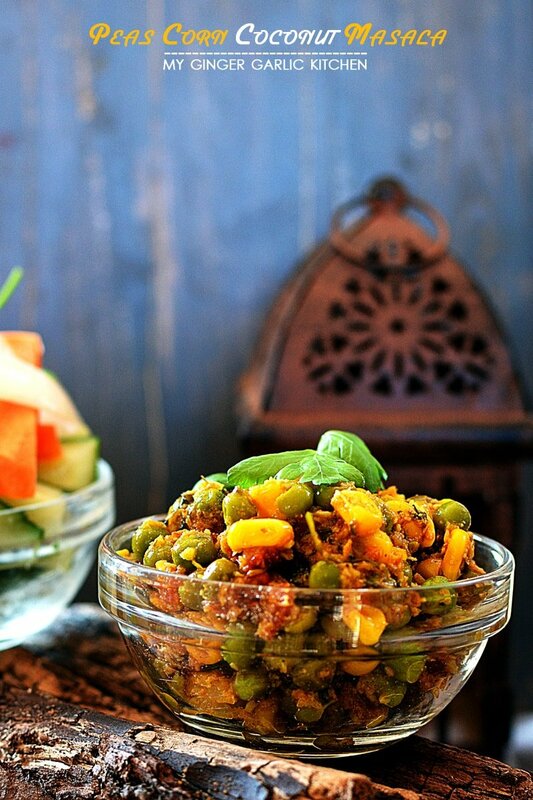 Serve hot with any of your favorite curry or lentil soup. Enjoy!